UPDATE: TMZ has updated its report to say a “woman” and not Avenatti’s wife filed the domestic abuse charges. Celebrity attorney Michael Avenatti was arrested Wednesday for felony domestic violence after a woman filed a complaint, according to a report from TMZ. 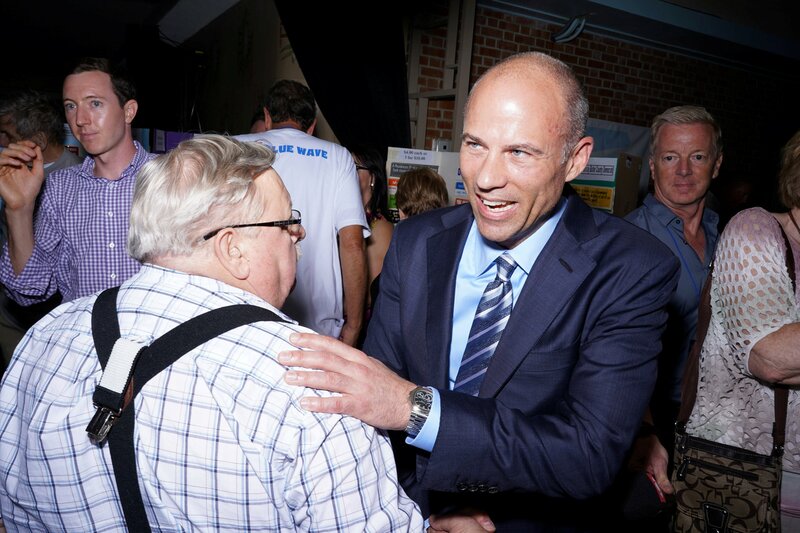 Avenatti, who is currently considering a bid for president in 2020 on the Democratic Party ticket, allegedly assaulted a woman on Tuesday but TMZ says there was also a separate incident between the two on Wednesday in Los Angeles. A “law enforcement source” told the outlet that Avenatti “kicked [a woman] out of the apartment,” and it was around then when the alleged assault took place, according to TMZ. TMZ says Avenatti is currently in custody. He did not respond to requests for comment from The Daily Caller News Foundation.